Here at Shockwave-Sound.Com, we deliver music files either in 44.1 khz uncompressed WAV files, or in 192-kbps mp3 files. The WAV files represent the original CD master recordings, untouched and uncompromised. They are, byte-for-byte, the same as what is put onto a commercial music-CD. The mp3 files are encoded in 192 kbps format, and this is of sufficiently high quality to be nearly indistinguishable from the original recording, for all but the most exacting listeners. Not only are our files encoded to this high bit-rate, but they have also been encoded by the encoding-engine in Sonic Foundry (now Sony) SoundForge, which is widely known to be the best sounding mp3 encoding engine in existence today. The bottom line is that, when you create an Audio-CD from our WAV or MP3 files, it should sound every bit as good as the original master recordings. In the event that the Audio-CD you produce does not have a high enough sound quality, this is most likely caused by too high burning-speed when you burned the CD. 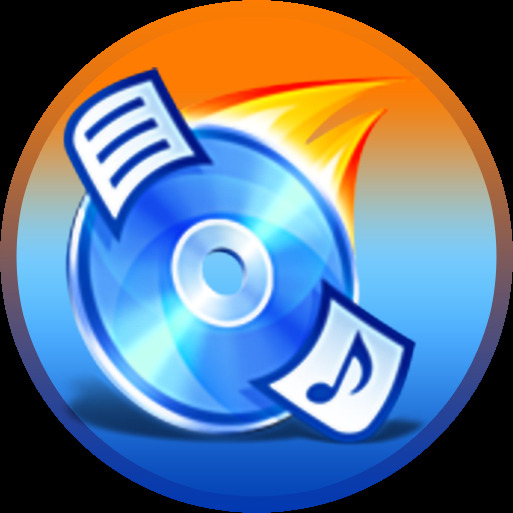 Most CD-burners in computers today are capable of burning CDs at extremely high speeds, like 40x or even 52x speed. This is good for data storage, but for audio-CD format, it is not recommended, because the Audio-CD format has less advanced error correction than the data storage format. At high burn speeds for audio, errors (called jitter and C1 and C2 errors) may be introduced during recording. Such errors can usually be corrected, but sometimes they cannot. Regardless, the process of correcting errors may in itself cause audible sonic degradation. Try re-burning the same files into an Audio-CD at 4x or 8x burning speed, and see if this helps. Here at Shockwave-Sound we always burn audio-discs at low speeds; certainly never any higher than 8x, usually slower. Other factors that may also affect the sound quality of an Audio-CD are: Media quality, Playback equipment, and any CD-authoring software settings such as “filtering”, “volume normalizer”, “noise removal”, “eq”, “hiss removal” etc. We recommend switching OFF all such features when you burn an Audio-CD.